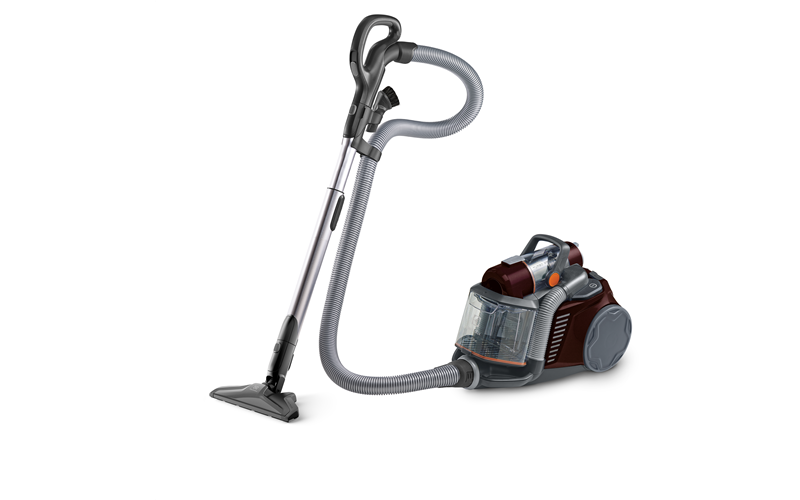 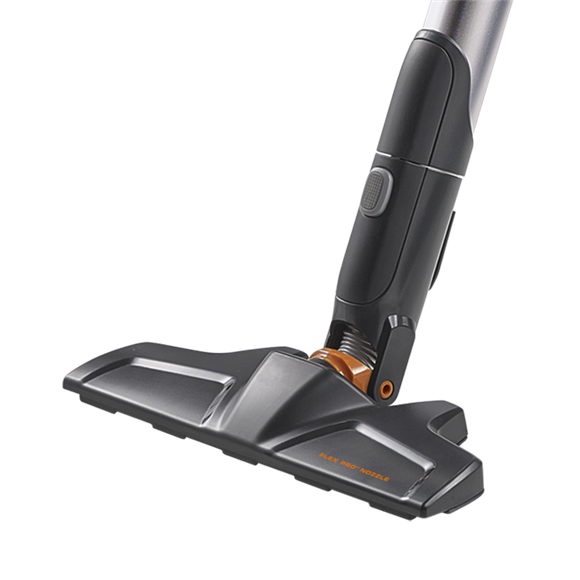 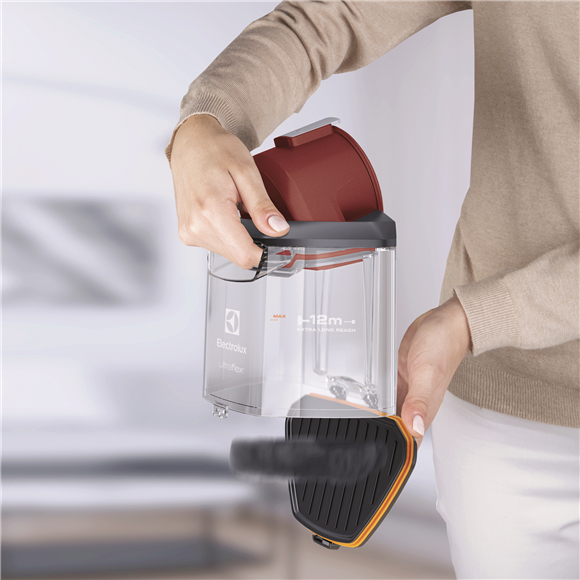 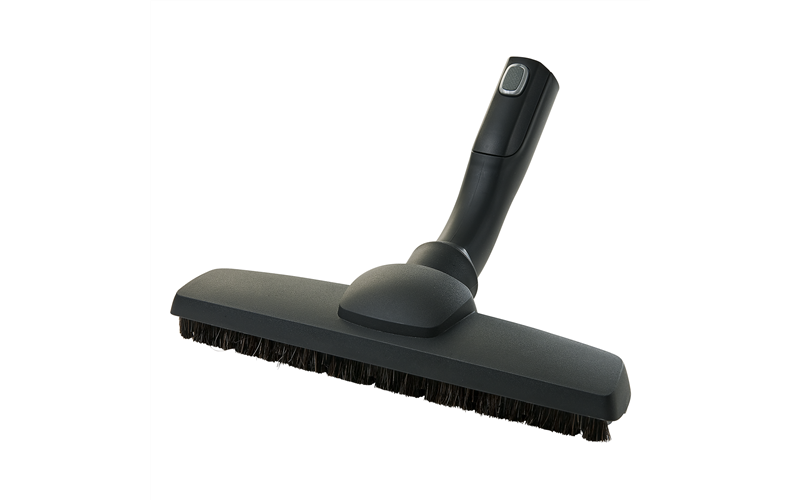 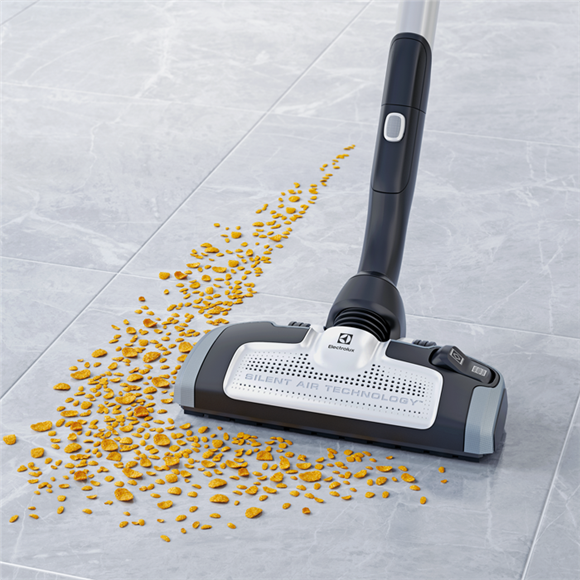 Designed to offer powerful suction, outstanding filtration and ease of use. 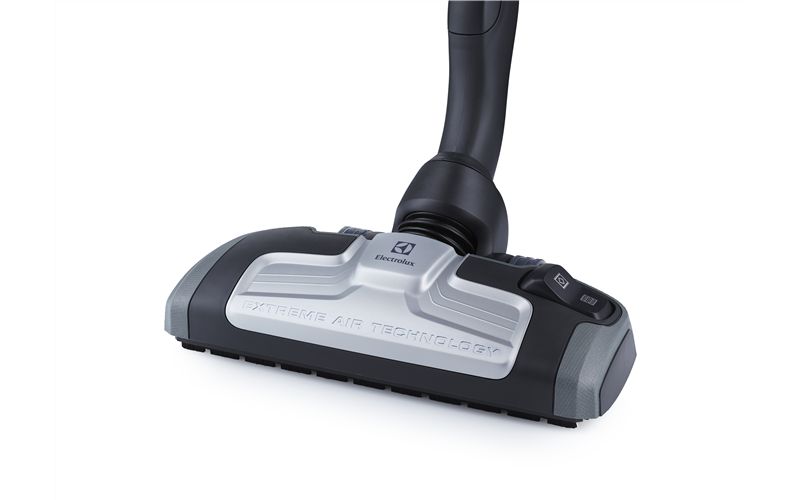 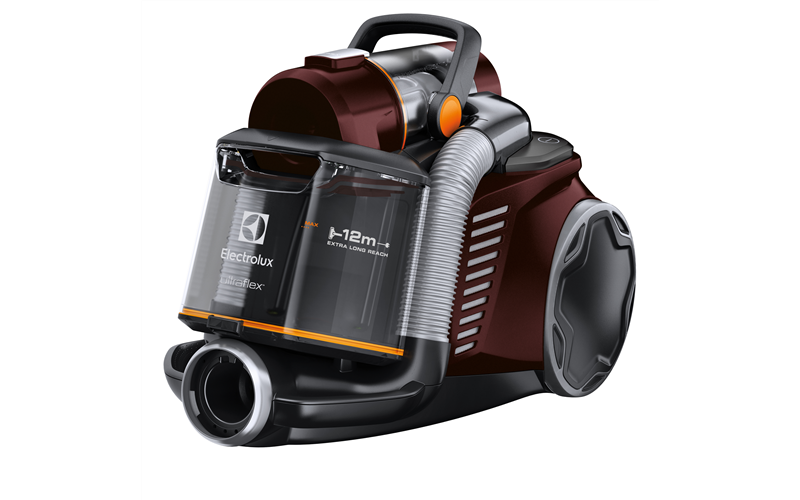 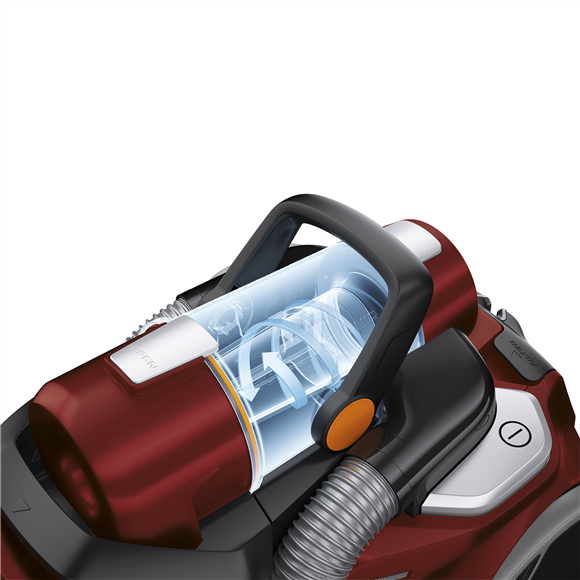 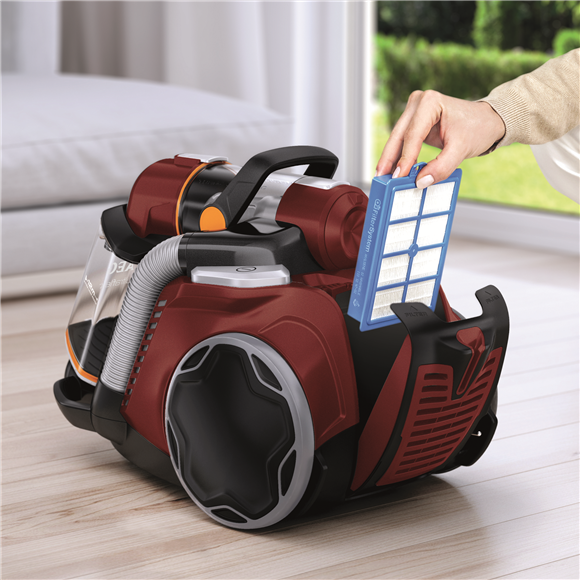 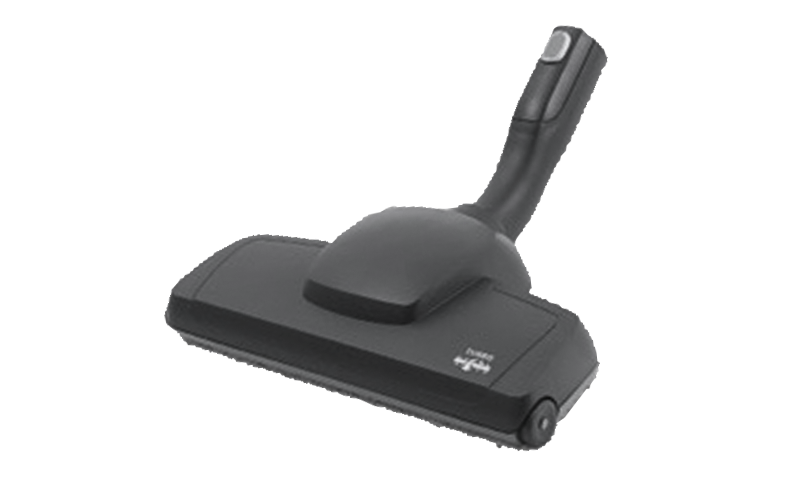 Its sealed filtration system and HEPA filter allow UltraFlex™ to capture up to 99.99% of dust particles**, whilst its thoughtful design makes it a very easy vacuum to operate and store. 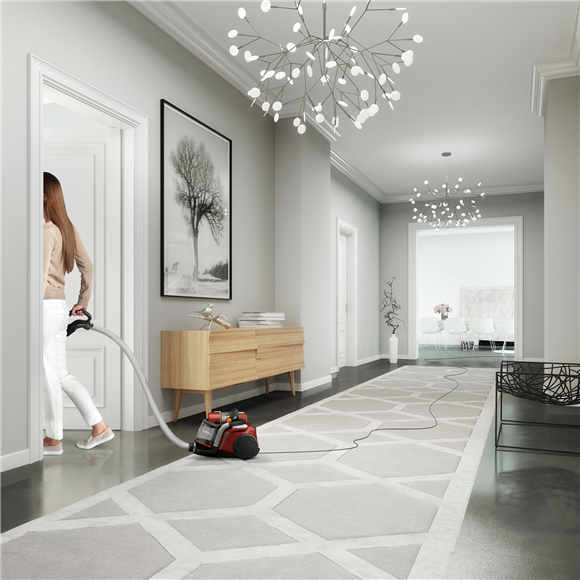 UltraFlex™ Animal Allergy Pro is ideal for asthma or allergy sufferers and pet owners. 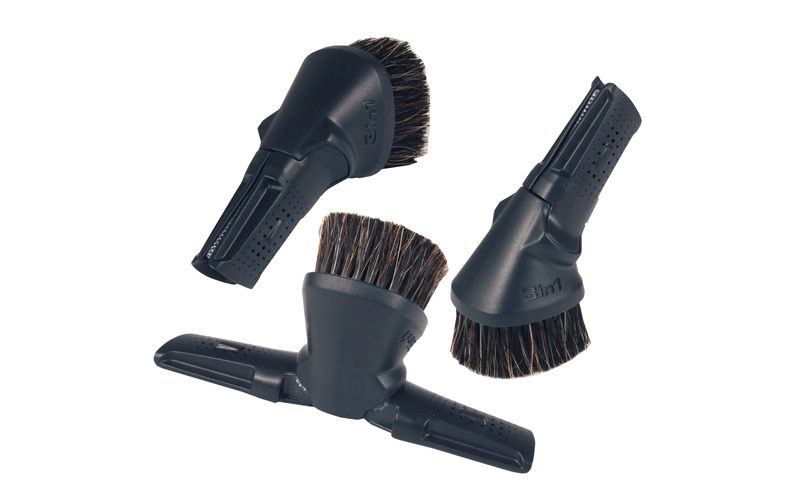 Unique slim nozzle that extends cleaning reach to corners, edges and underneath low furniture. 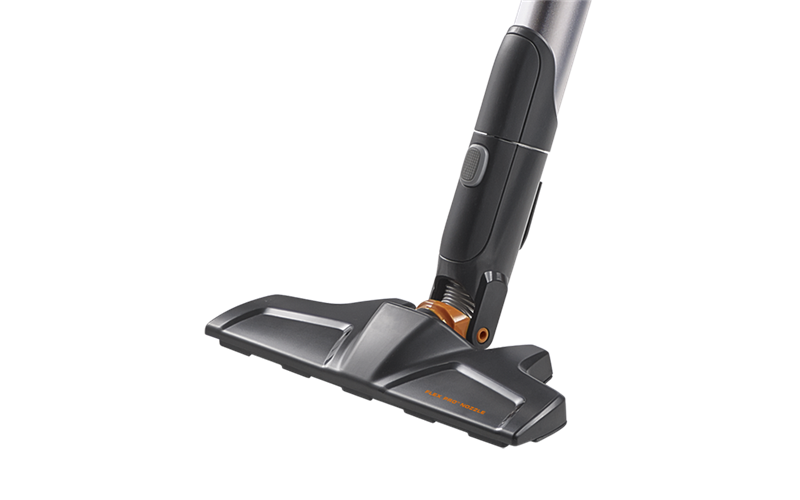 With a slim design and 180 flexibility, this nozzle can reach underneath furniture as low as 5cm off the floor and it can easily glide sideways.